Refuge! Perhaps the finest views offered in all of country club. Imagine relaxing and showing friends and family the very best of the valley of the sun. A premium lot that will make you smile. Outstanding pool, decorative lighting and landscape design complement a panoramic view hard to match in anthem. 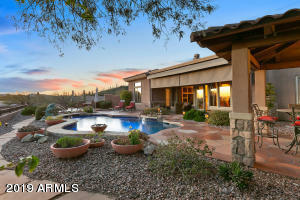 Nice space and ready for a special buyer that wants to love arizona. *****Virtual tour with 45 full screen photos&scenes**click* photos tab then virtual tour link (also see a second virtual link with construction photos during the building process)***** wow!new high quality hensley home on an elevated 1. 196 acre lot*terrific panoramic views to the north* horse property* 3br + library/office* open spacious greatroom floorplan* 20'x20''tumbled edge tile in all the wet areas*heavy 70oz carpet*kitchen features:beautiful knotty alder cabinets with raised panel doors/crown molding, 42''uppers, solid wood dovetailed drawers, granite tops, upgraded stainless appliances, breakfast bar,oversize stainless sink, & pantry* nice size master bedroom with double sinks, spacious walk in closet,& an oversize walk in shower with stone surrounds. Unbeatable 360-degree panoramic views! City lights, mountains, natural desert---you have to see it to believe it! Part of an 5 acre master parcel that has been surveyed and split into three parcels. Rectangular lot with drive-up access & surrounded by nature, this property is ideal for your dream home. 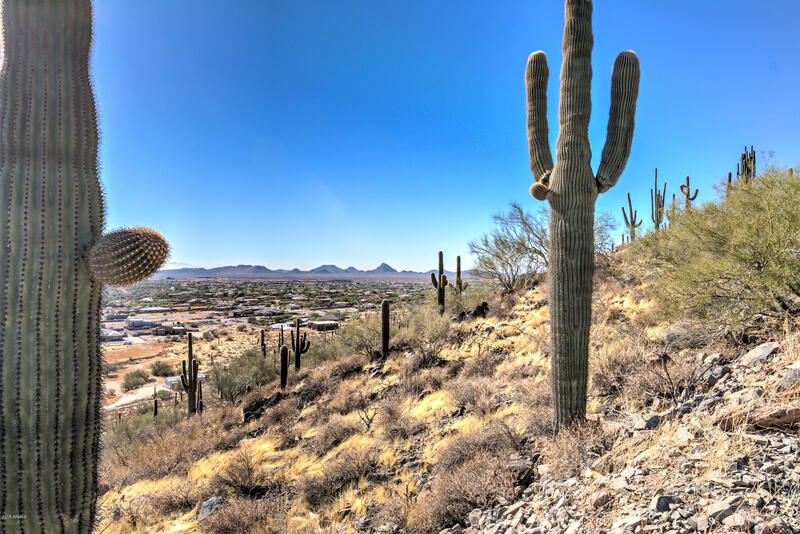 Only minutes from anthem & tramonto shopping, dining, & interstate 17. View lots like these are very rare! 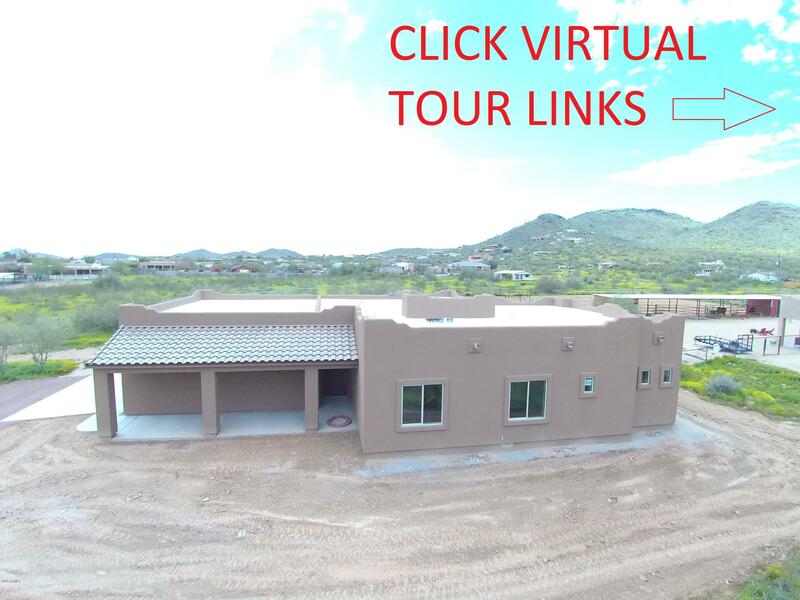 Build your custom home on this beautiful 1. 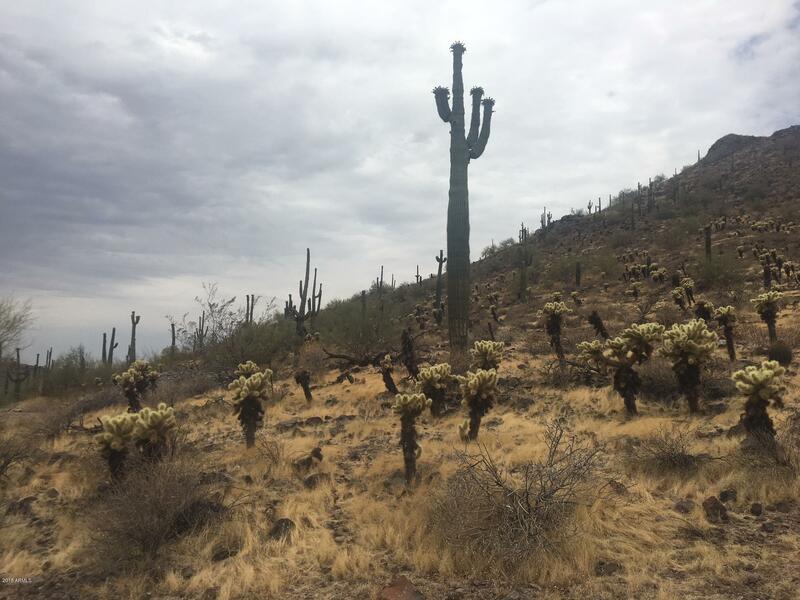 25 acre desert hills lot. Enjoy stunning panoramic views and arizona sunsets. 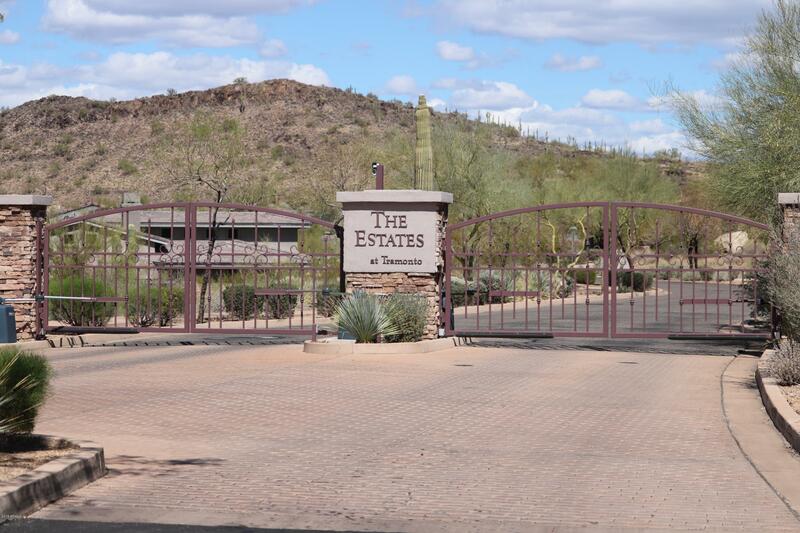 Roads are paved, easy access to i-17, schools, shopping and restaurants. No hoa, must see!